by Sarah Jane Baker. 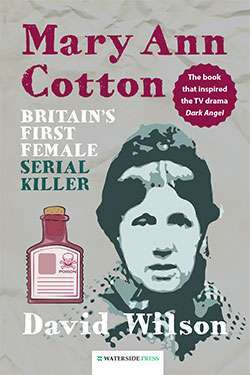 With a Foreword by Pam Stockwell. 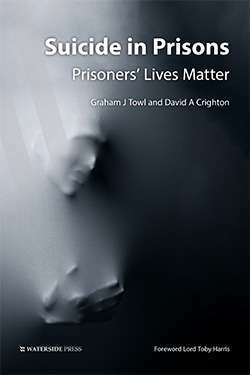 After explaining What is transgender? this first book on transgender in a prison setting looks at the entire HM Prison Service regime for such people. Ranging from hard information about rules and regulations, the transition process and how to access it to practical suggestions about clothing, wigs and hairpieces, make-up and coming out, the book also deals with such matters as change of name, gender identity clinics, hormones, medication and use of prison showers and toilets. Covering the entire transition process the book contains contributions from a number of transgender prisoners as well as extracts from reports showing how those in transition still tend to attract a negative portrayal. Also included are the special security implications of related procedures and descriptions of the attitudes to transgender inmates of other prisoners and staff. It contains a number of appendices dealing with the latest 2016 HM Prison Service Instruction on transgender prisoners and a range of support mechanisms including a list of specialists in the field and other useful reference sources and contacts. 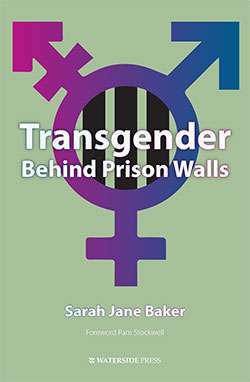 It also contains Sarah Jane Bakers account of her own male-to-female transition and the difficulties she has faced behind bars. The first book of its kind. Written by a transgender life-sentence prisoner. 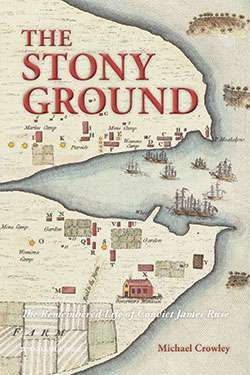 Includes key extracts from official publications. With a graphic account of the authors own transition journey. Contains practical information and tips. 'This book will help give confidence and practical help to those who dare to be different and will also inform anyone working or volunteering in the criminal justice system... read it and learn from the battle weary Sarah so that her scars have not been in vain'-- Independent Monitor. 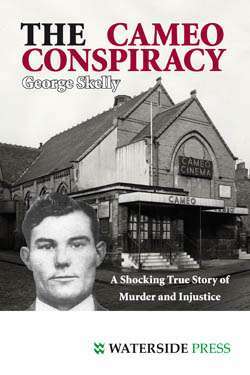 'A must read for everyone involved in the Criminal Justice System... I was very impressed with the amount of research carried out in writing the book, which is written in a clear and concise style, concentrating mainly on the necessary facts... it will open up your mind... and give you a much greater understanding of how the prison system deals with one area of diversity that has been neglected for far too long' Inside Time (read the full review). 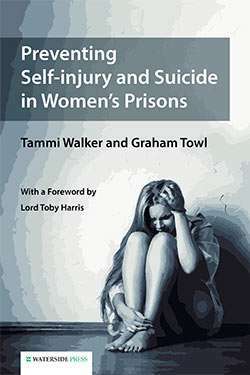 An important contribution to current debates on the treatment of transgender prisoners Mia Harris, Oxford University. Sarah Jane Baker is a talented musician, poet and author who has served 25 years of a life sentence for the attempted murder of another prisoner. 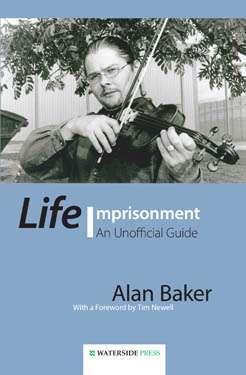 The winner of countless awards and a qualified counsellor, she is (as Alan Baker before her transition) the author of Life Imprisonment: An Unofficial Guide (Waterside Press, 2013). Alternative format ISBNs: PDF ebook ISBN 9781910979327. 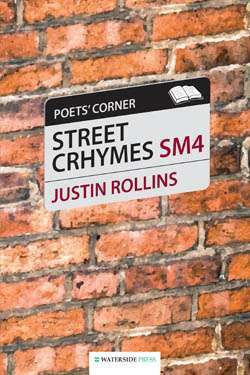 EPUB / Kindle ebook ISBN 9781910979310.